You can have your Cina wing chair custom made. Shop online or in the Berto showrooms. Our interior designers are at your complete disposal to assist you in customizing your armchair in any aspect. 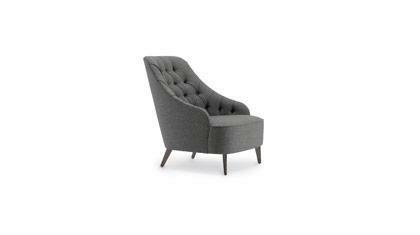 Everlasting Bergerè wingback chair, offers a comfortable seat thanks to its perfect proportions. Solid wood frame, down filled cushion with non-deformable polyurethane foam insert. Can be upholstered in a choice of fabric and features loose cover. Cina model available as a 3, 2 seater and pouf for more details click on data sheet tab. This model can be tailored to your specifications. Contact us for further details. 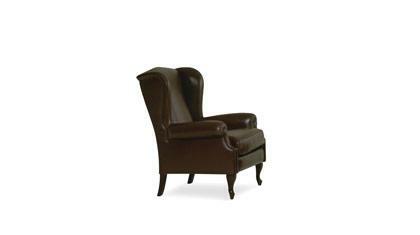 The Cina classic wing chair is handmade by highly skilled upholsterers.